Hanging out with my musical hero, Carlos Santana. Mrs. Q with Santana's "Maria Maria" guitar. What a special night. I'm a fan and heard Santana would be in concert in the area. I reached out and lo and behold next thing you know my family was being welcomed to a private audience with this musical visionary & pioneer, world citizen and global music icon. We talked about love, life, spirituality... And then he took the stage and jammed, uplifting us all with his music and message. When I was a teen growing up in San Antonio, I was a singer in my own rock and roll band. We called ourselves, “Free Nation.” It was the 1970’s, Carlos Santana was tearing up the radio airwaves. So, of course, we covered several of their songs: “Black Magic Woman”, “Oye Como Va” and, “Evil Ways.” Meeting Carlos, in person, after so many years of being a fan... was a dream come true. The tour continues tonight in Baltimore, Maryland with Clarkson, Michigan and Highland Park, Illinois coming up fast. Then it's on to Las Vegas for a residency at the House of Blues Mandalay Bay. 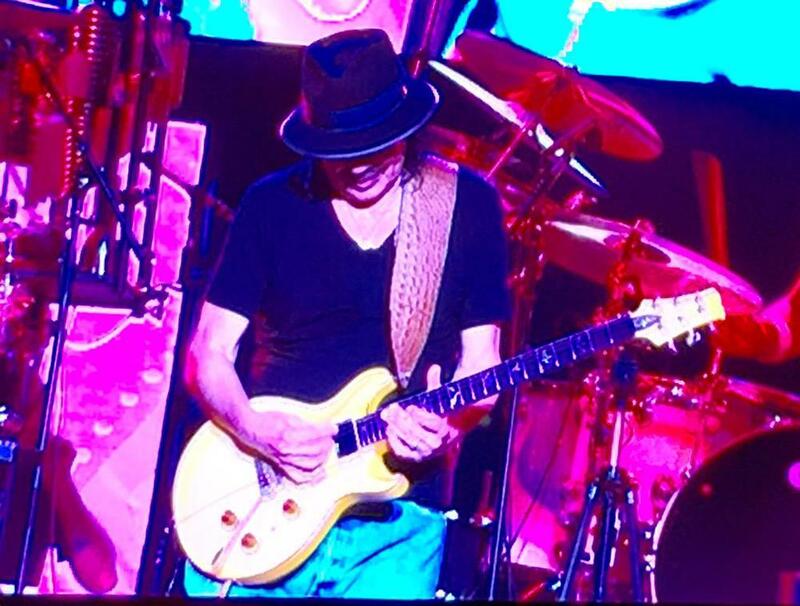 All the details and other news about our beloved Carlos at Santana.com. Best conference in years. I attended with @floydvasquez / @QP_NYC and we enjoyed tremendous access to warm and helpful people working at the highest levels of film, television, digital and VR entertainment. And it was fun. 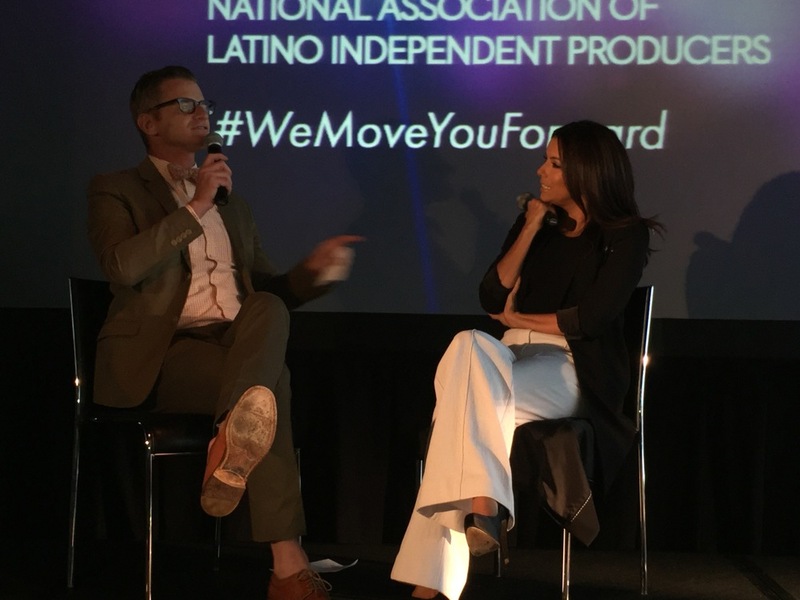 Thank you National Association of Latino Independent Producers. Let's do this again next year! 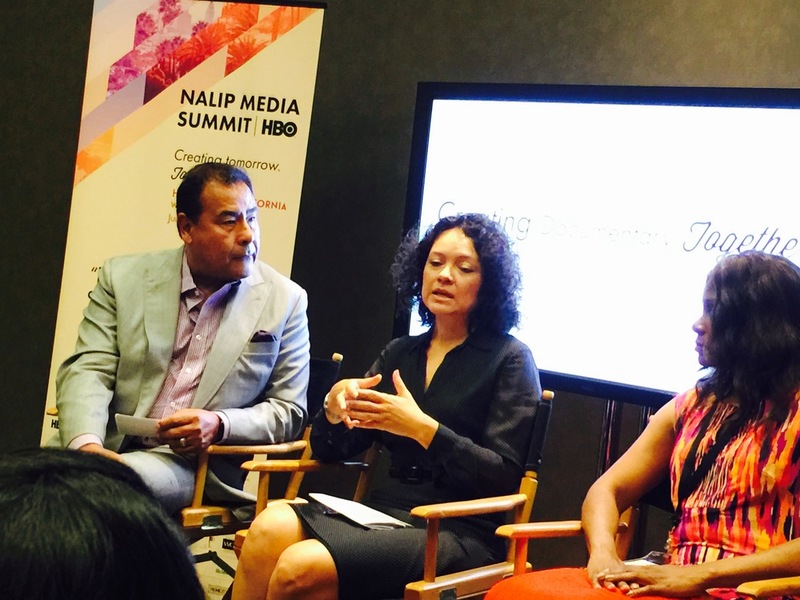 NALIP Media Summit panel Unconscious Bias: Bridge the Latino Media Gap. L-R: Delia de la Vara, NCLR, Judith Williams, Google. 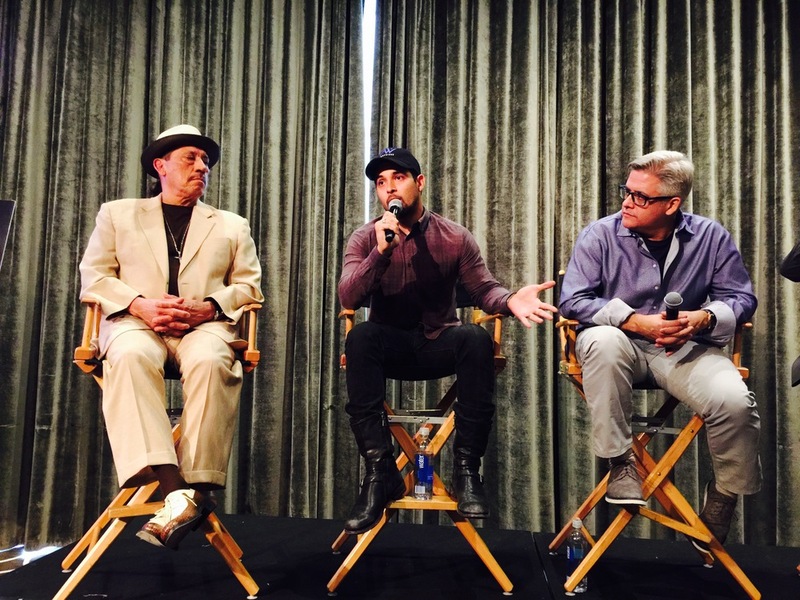 Not shown Joseph A. Torres, Free Press, Christy Haubegger, CAA. 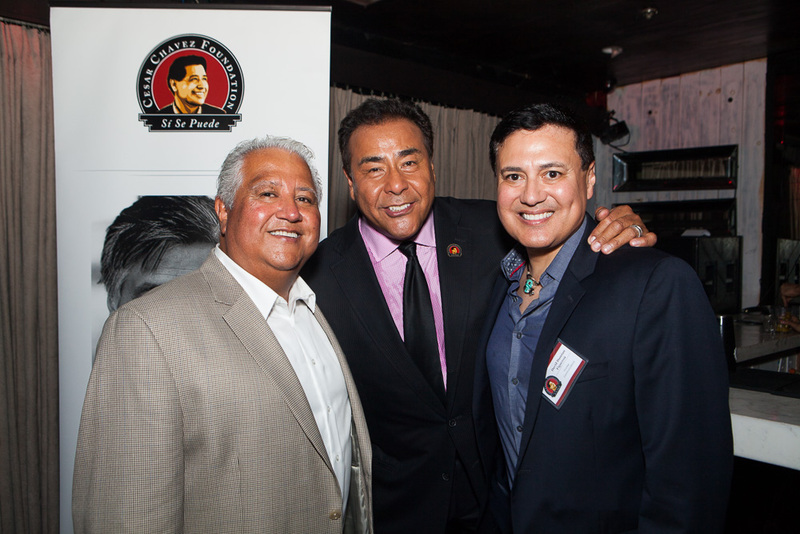 The Cesar Chavez Foundation presented a reception to celebrate the release of my book WWYD Words of Wisdom About Doing The Right Thing and the 10th year of What Would You Do? on ABC. It was a blast. 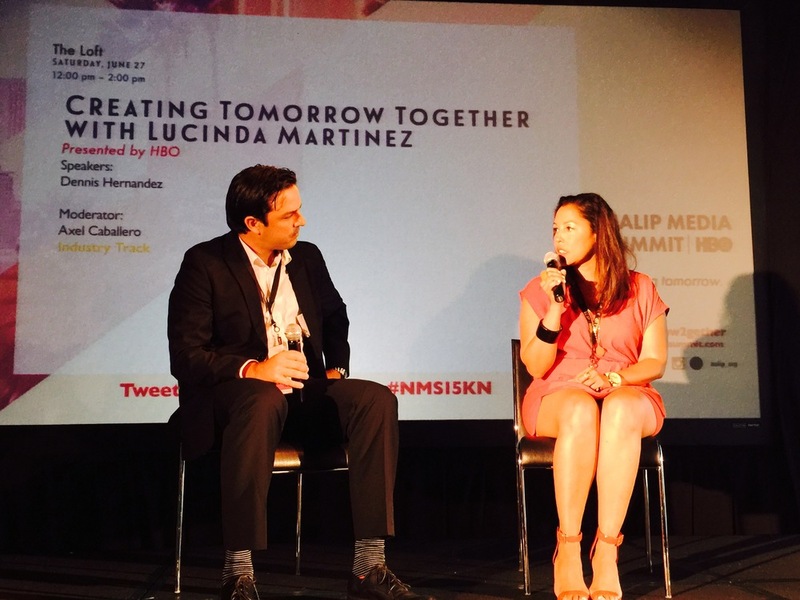 I did my first Periscope at Beso Hollywood among friends, community leaders, organizers, activists and philanthropists. Special thanks to our friends at ABC 7, Vista LA and JPriego Communications. 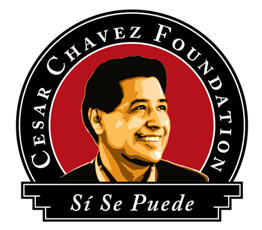 Thank you Cesar Chavez Foundation.